1. 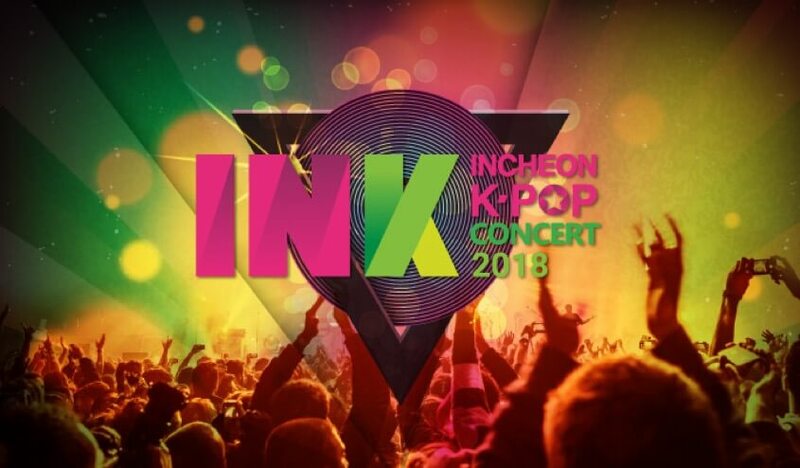 What is the INK Concert? INK, which is hosted by Incheon City and the Incheon Tourism Organization, is a festival attended by people from all over the world. Leading K-POP singers and musicians come together in this festival, whose goal is to market Incheon city as the city of K-POP to attract more foreign tourists and also offer Incheon citizens an opportunity to enjoy K-POP concert. 2. What is the band line up at the concert? For ticket reservations, call or chat with the ARC Concierge until August 23, 2018 (Thursday). Name of ARC member and claimant of tickets will have to be provided to the ARC Concierge. Upon reservation, the ARC Concierge will send a confirmation email within 24 hours.